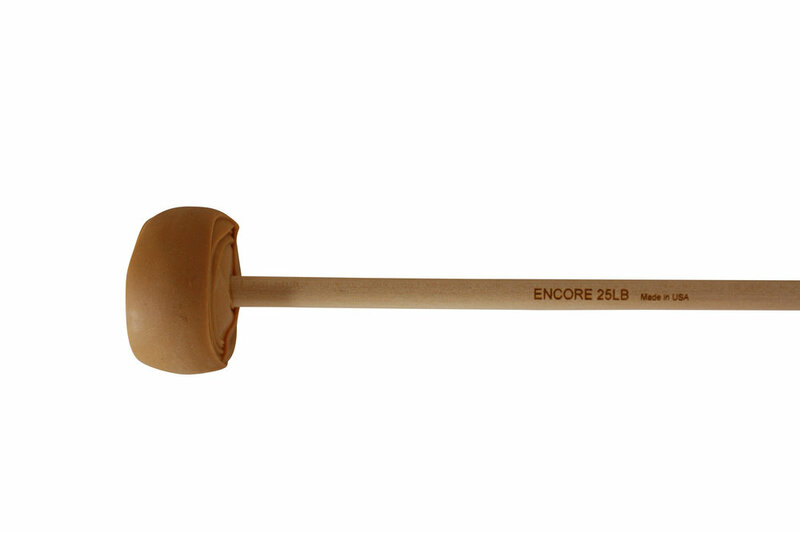 Based on the traditional marimba mallets of Mexico and Central America, the Latex Wrapped Series mallets clearly articulate the fundamental pitch of marimba bars. This series can be used for multiple applications. From playing solo marimba to performing with a band or orchestra, the clear timbre of the marimba sings though with no dampening effect from yarn wrapping. Optimum for any genre of playing, not only the Samba. Available in rattan and birch handles.